NNG builds and enables the very best in vehicle user experience. Years of experience in white label and collaborative UX provide unique insight into the needs and requirements of automotive manufacturers. Now with UX Atlas, NNG puts that expertise into your hands. NNG UX Atlas provides a state-of-the-art suite of design tools, APIs, and a core UX engine which allow you to react with flexibility to any user experience design challenge for in-vehicle infotainment. Dedicated to the automotive environment and optimized for speed, providing a multi-sensory experience has never been easier. UX Atlas includes full native support for bi-directional visual, audible, and touch features. NNG UX Atlas is platform agnostic, multimodal and modular, allowing you to develop for the whole cockpit. Our secure cloud servers allow you the flexibility to easily scale your work processes and the functionality to work with a variety of different providers and suppliers while maintaining strategic oversight. Built to support the complete end-to-end production process, UX Atlas offers unprecedented opportunities to reduce cost and time to market. Your designs can go from prototype directly to production. 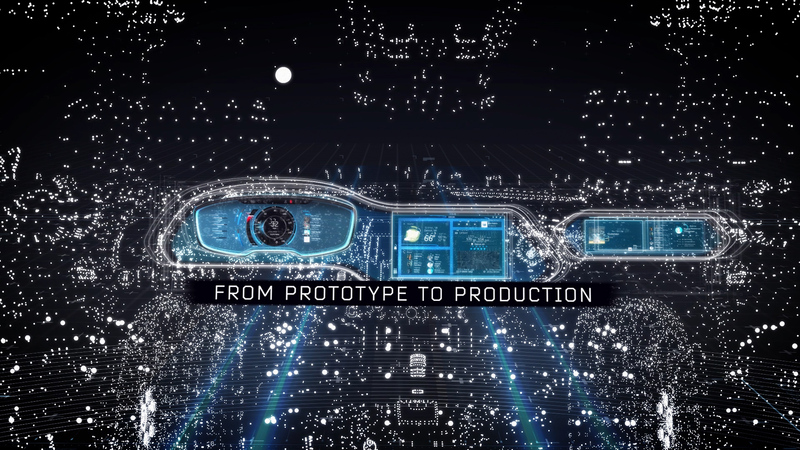 The design tools build functional prototypes that can be delivered direct to the infotainment system. NNG UX Atlas minimizes code writing and enables rapid delivery of visual layouts, letting you connect to scripts, components, and services. Delve into the code with the APIs, integrated software validation, and version control. Underlying functionality can be repurposed without the need to develop from scratch, our modular components and services can be easily customized for different programs, models, and trims. NNG UX Atlas tools are designed with both the designer and engineer in mind. Design projects can be shared between artists and developers across any platform. Cloud based collaborative workflows remove production bottlenecks and allow for easy scalability. Designed from the ground up to serve the automotive industry, the NNG UX Atlas Engine enables the complete production pipeline. 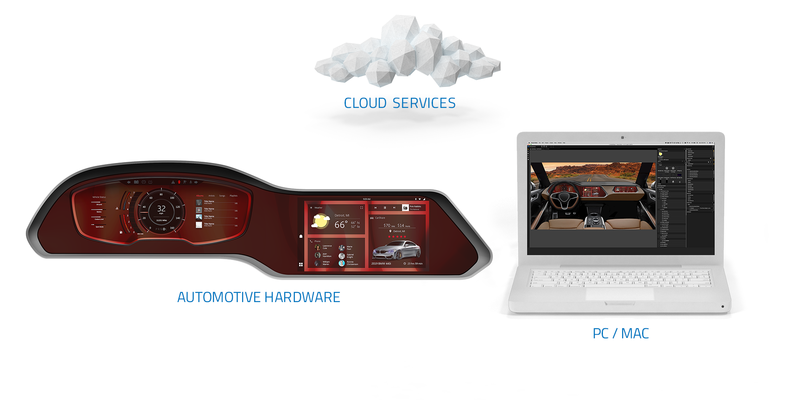 Supporting full inter-screen connectivity for the entire in-vehicle environment, you can easily deploy designs and prototypes across multiple platforms. The built-in application host supports easy integration of services, and with a dedicated audio engine it’s simple to develop exceptional experiences for your customers.